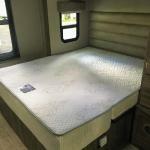 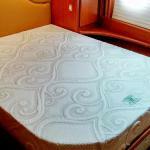 Are you ready to replace that uncomfortable mattress in your RV? 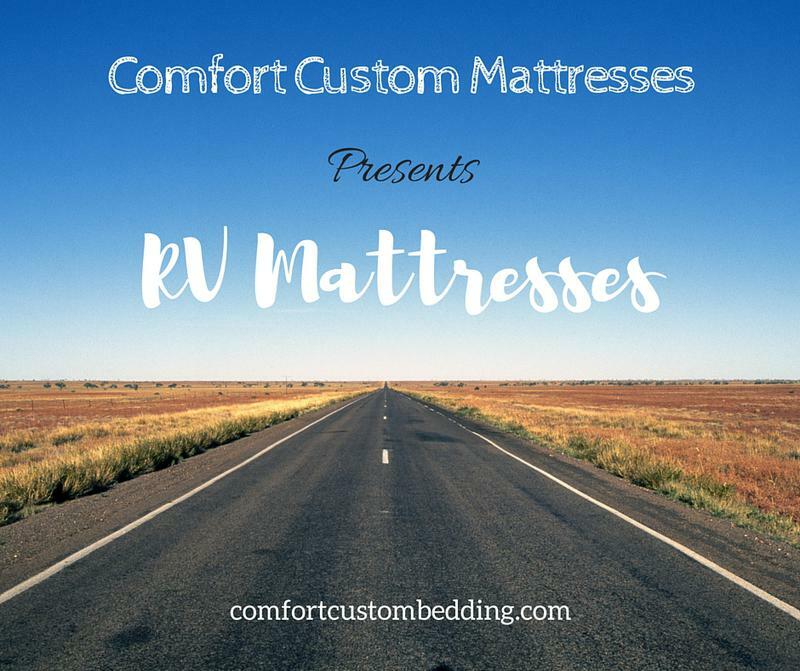 ​ We manufacture Custom RV Mattresses in any size and shape for your RV, Motor Home, Travel Trailer, Camper, 5th Wheeler, Semi-truck, & more. 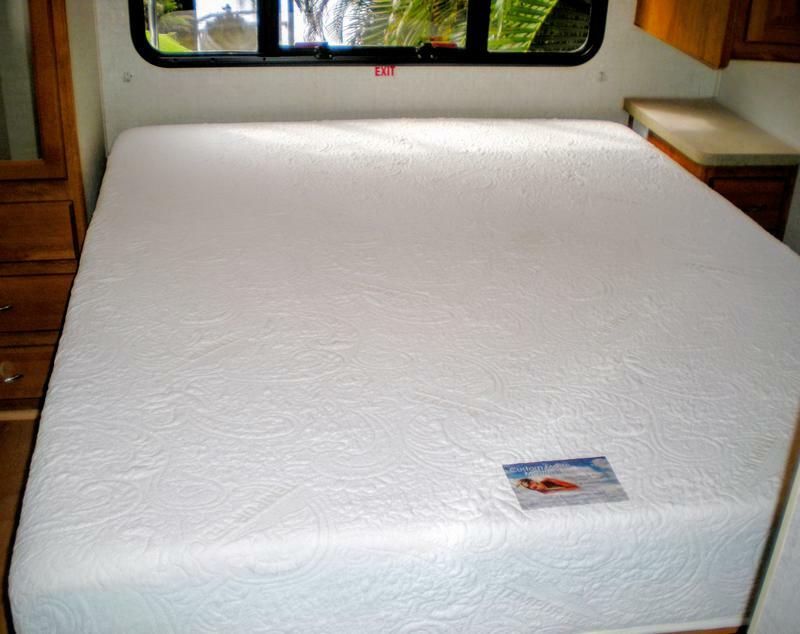 Sleep comfortable on the road with an "at home" quality mattress. 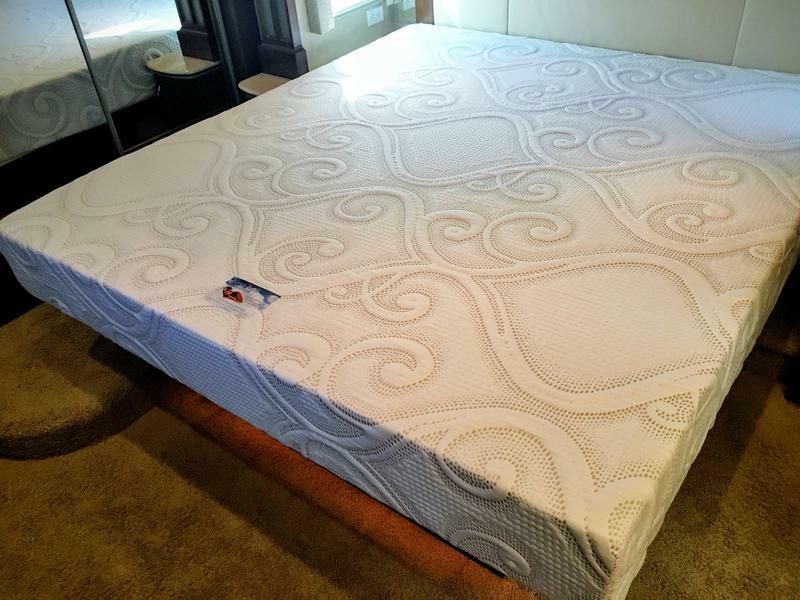 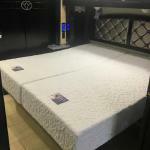 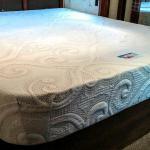 Mattress options include Pocket Coils, Hybrid, Cool Gel Memory Foam, Latex Foam, & our Bestseller - Ultimate Mattress. 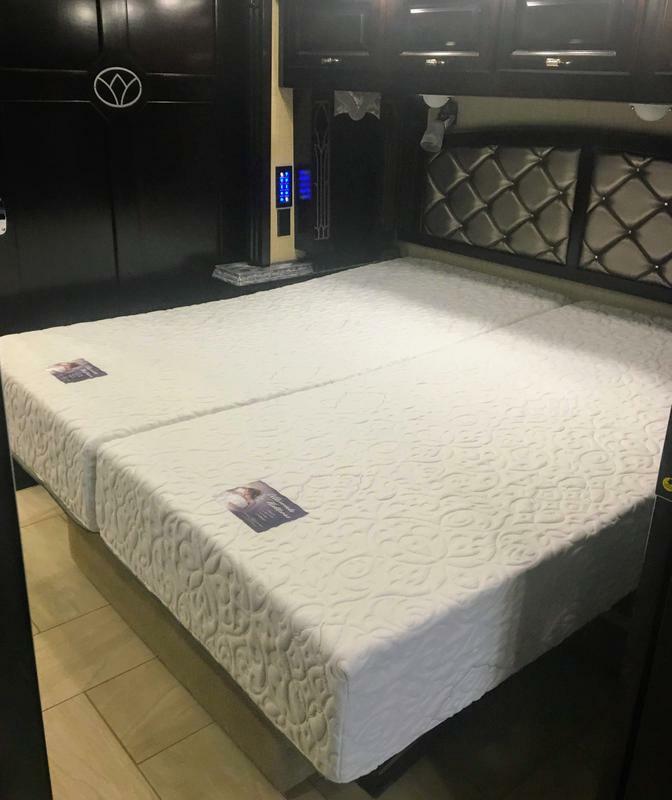 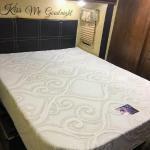 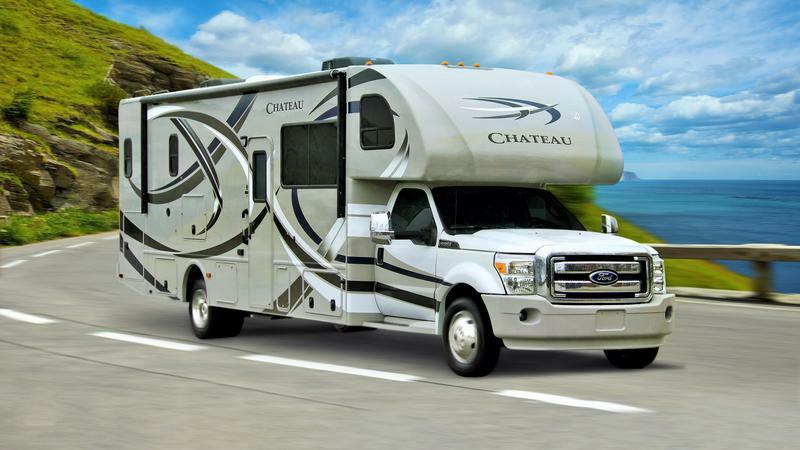 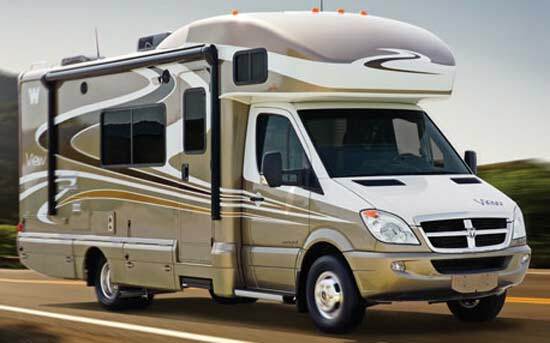 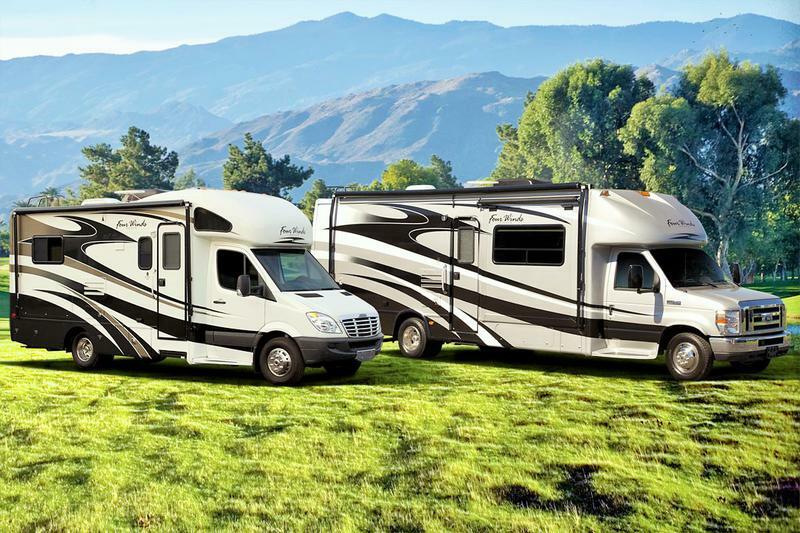 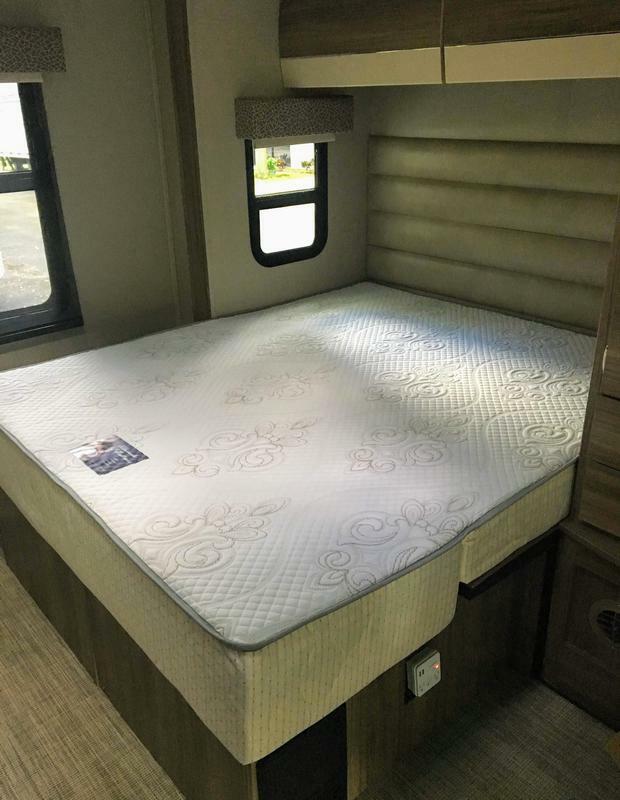 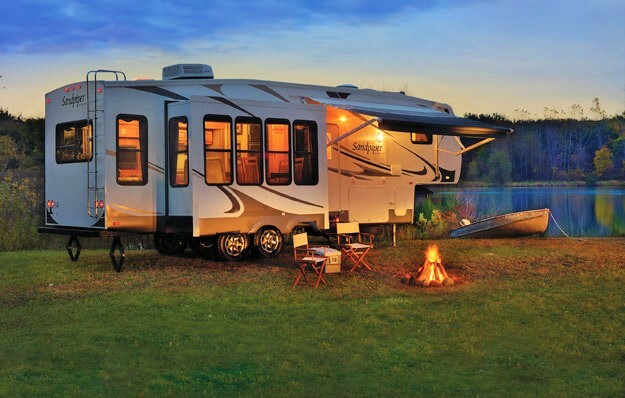 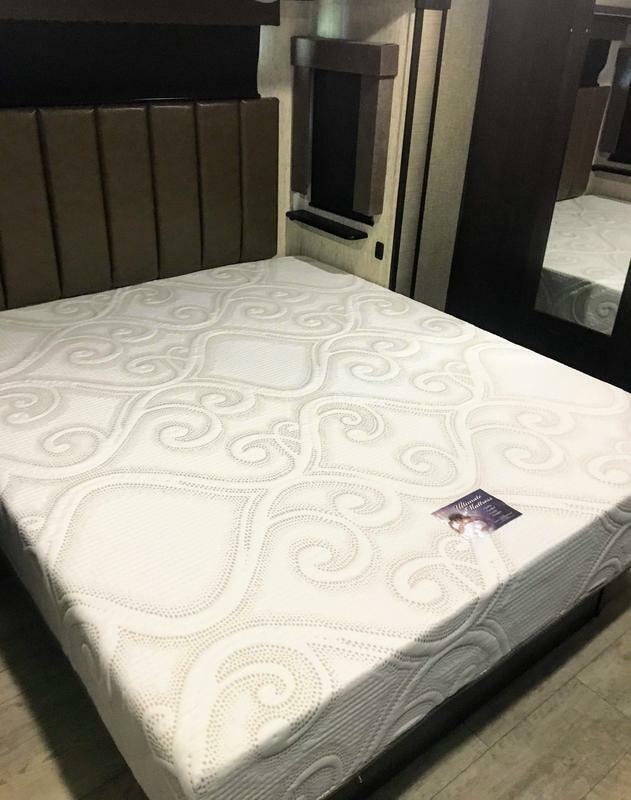 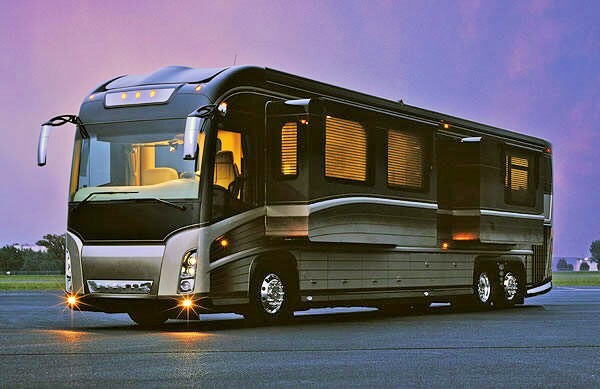 We specialize in popular RV mattress sizes like RV Short Queen, RV King, & RV Bunks for various models such as Winnebago, Jayco, Airstream, & many more. 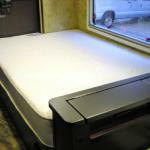 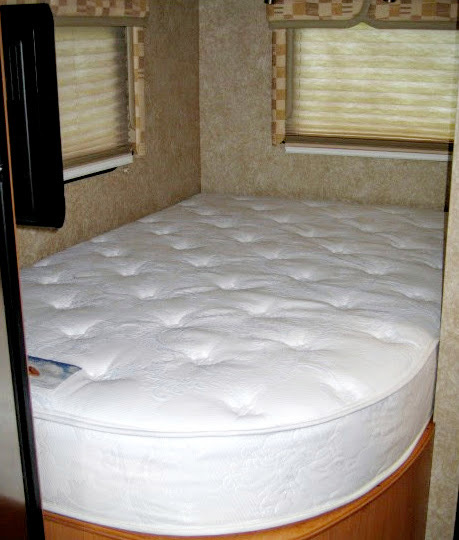 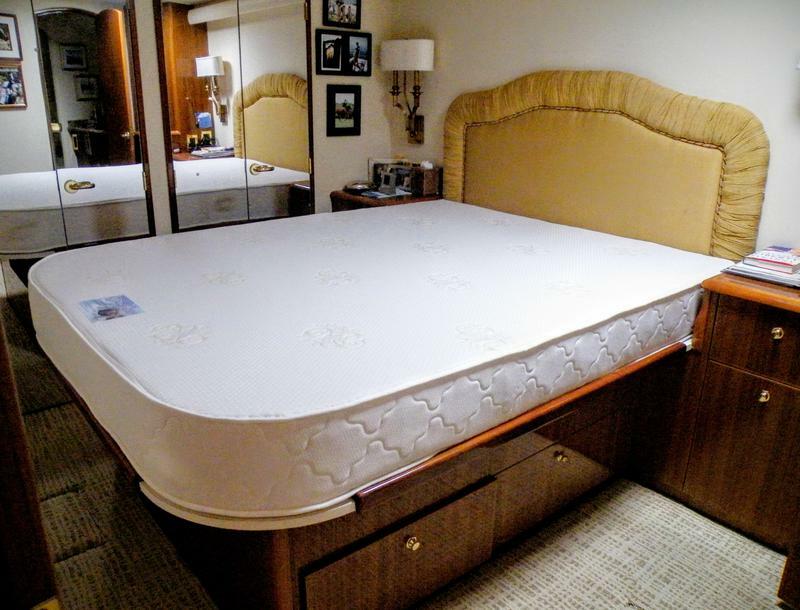 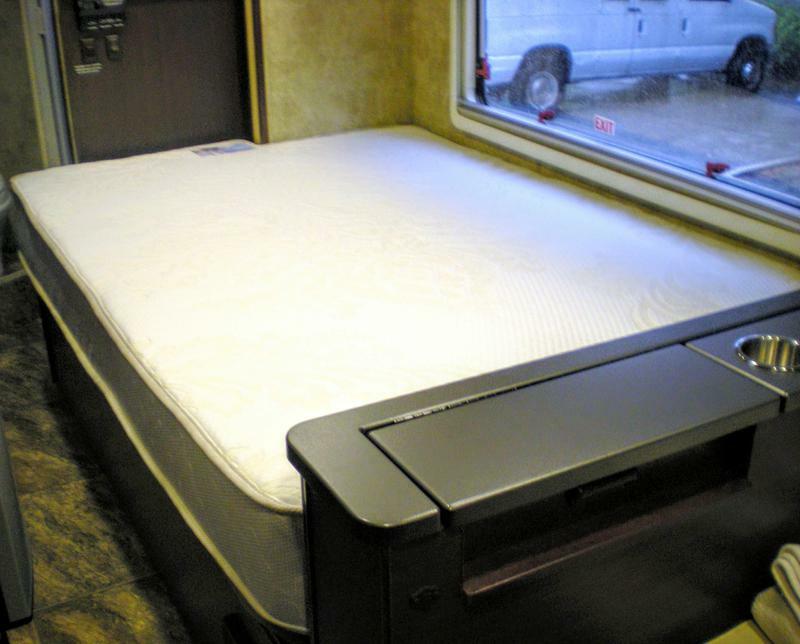 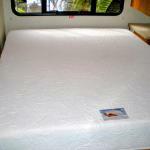 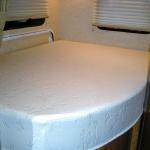 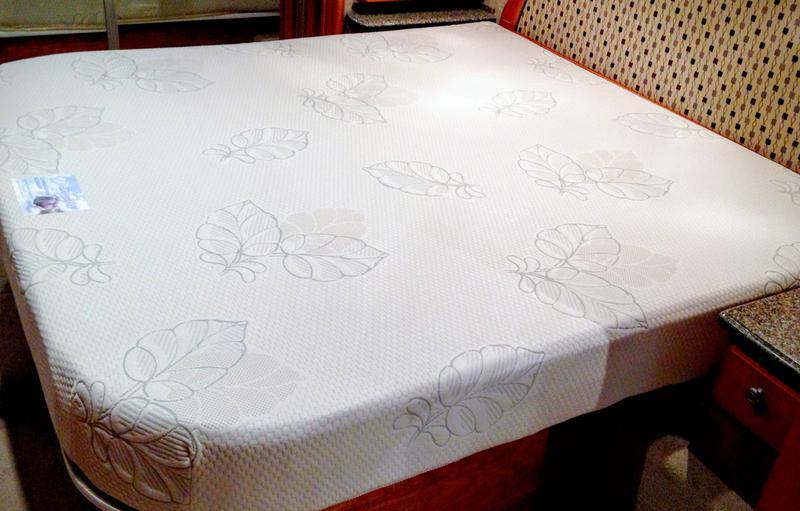 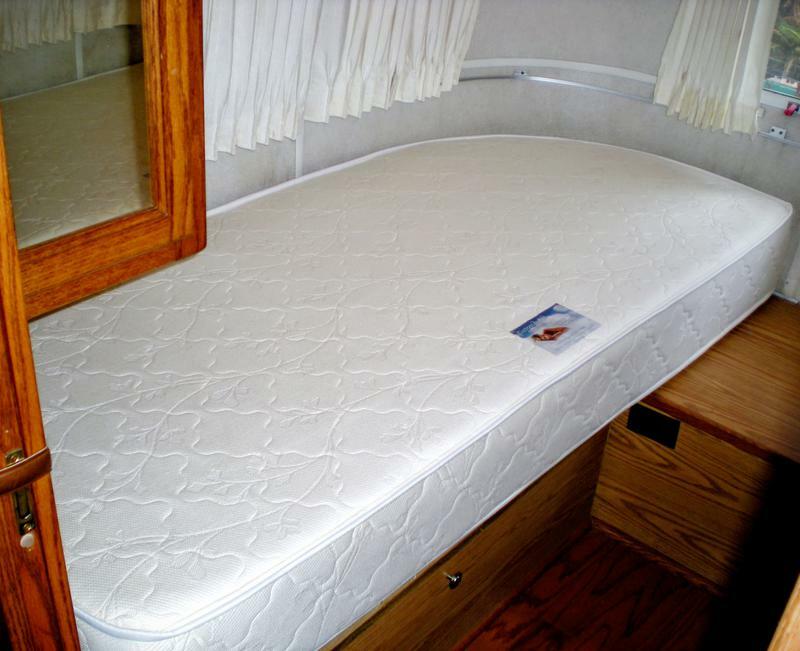 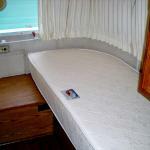 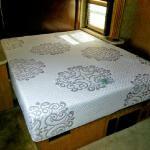 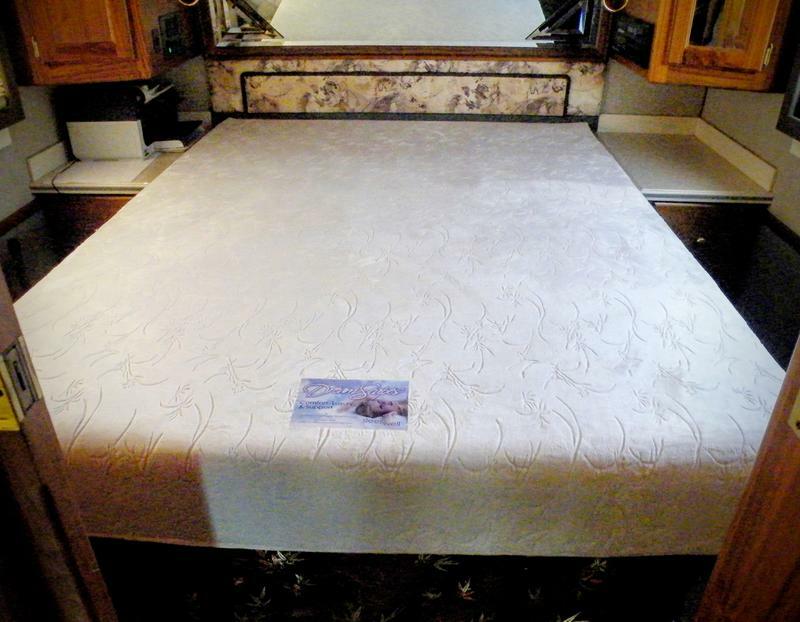 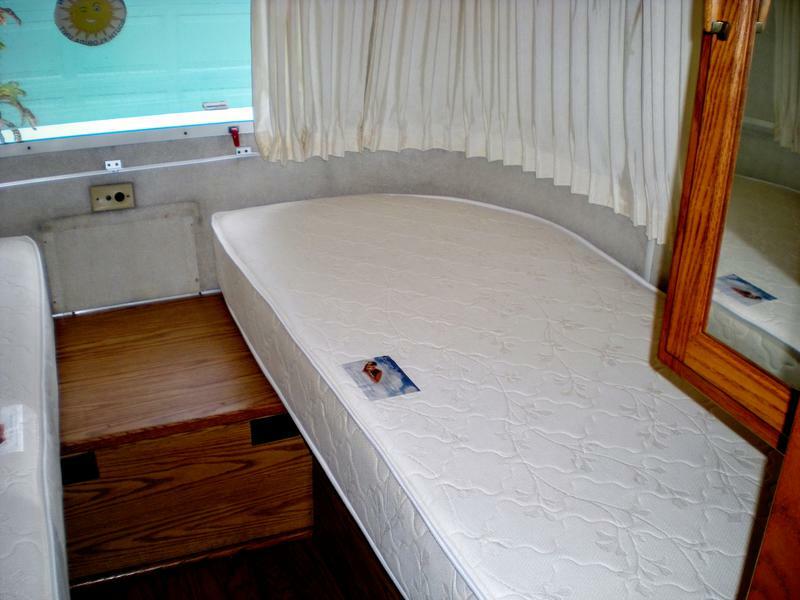 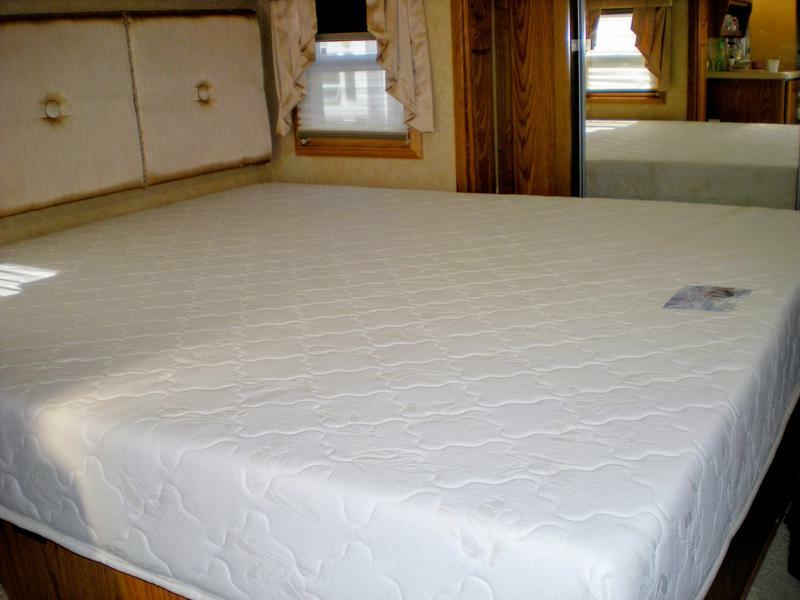 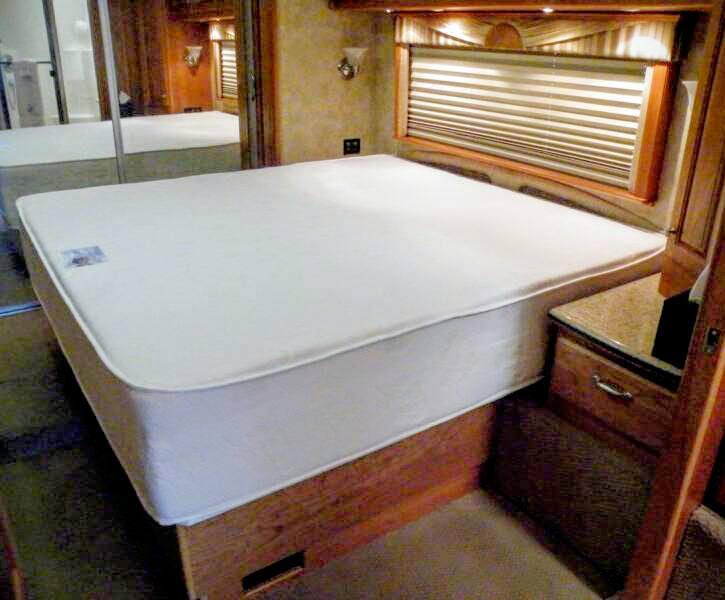 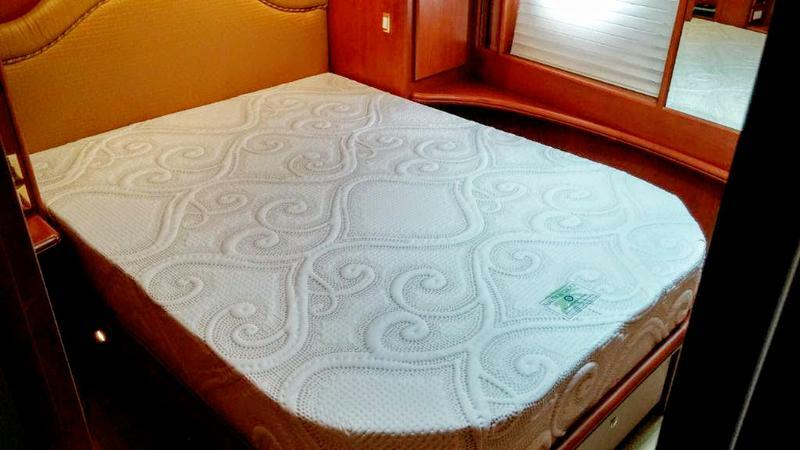 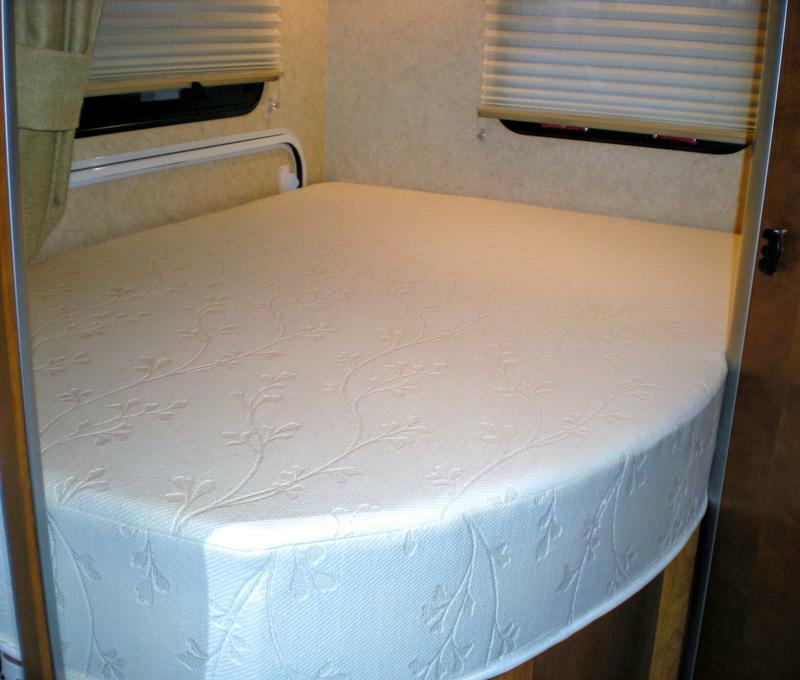 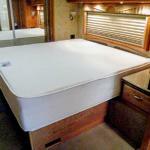 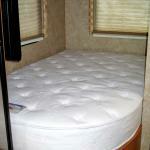 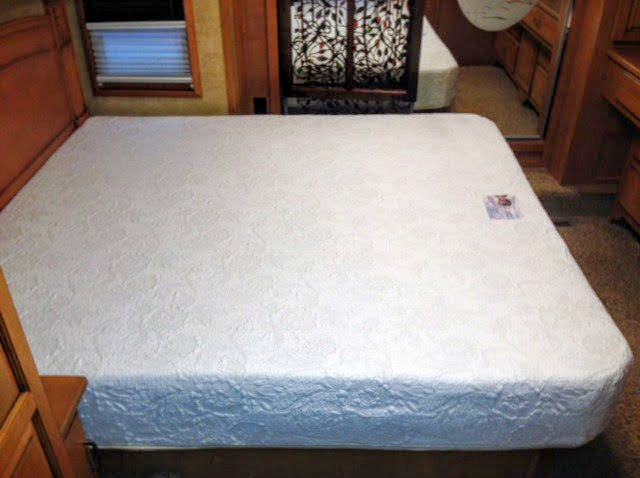 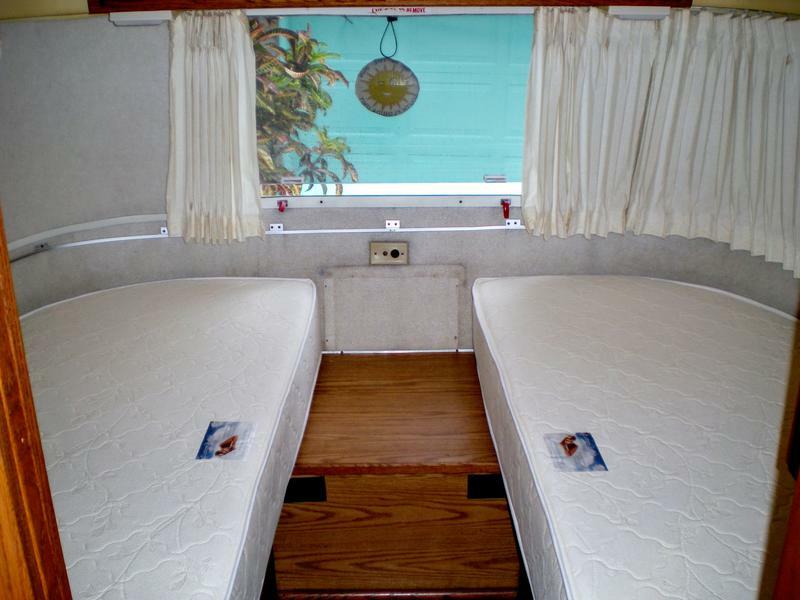 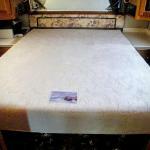 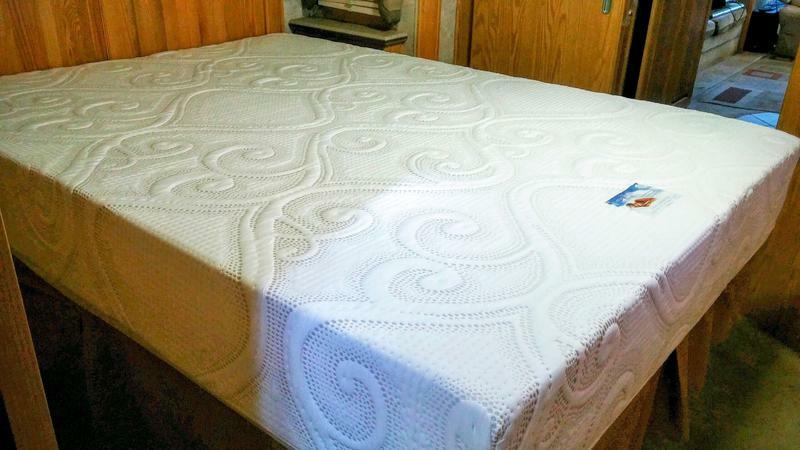 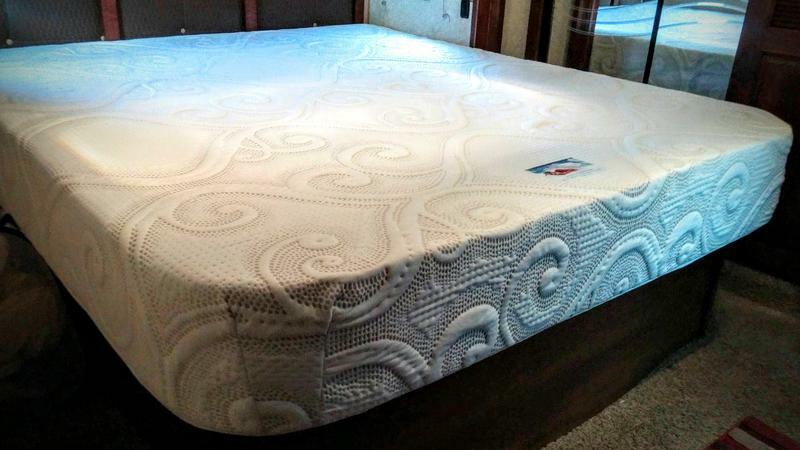 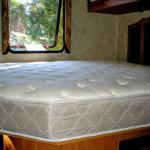 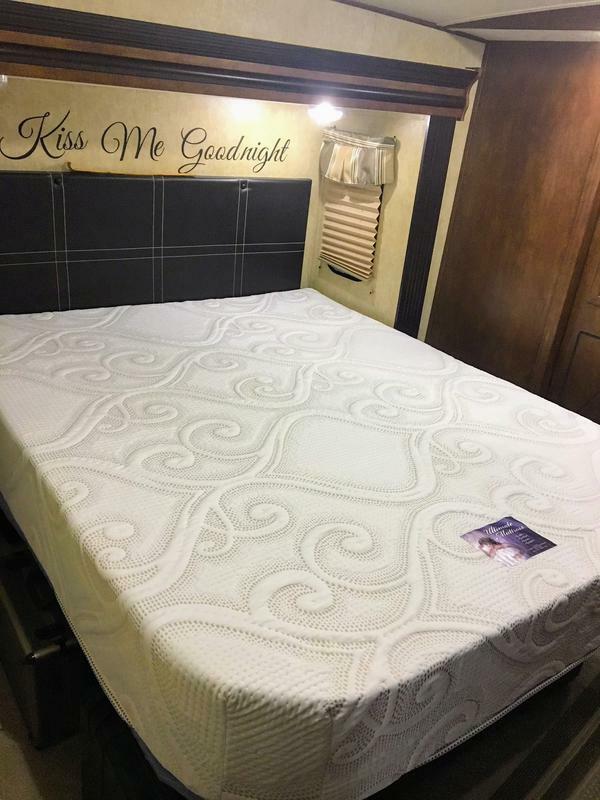 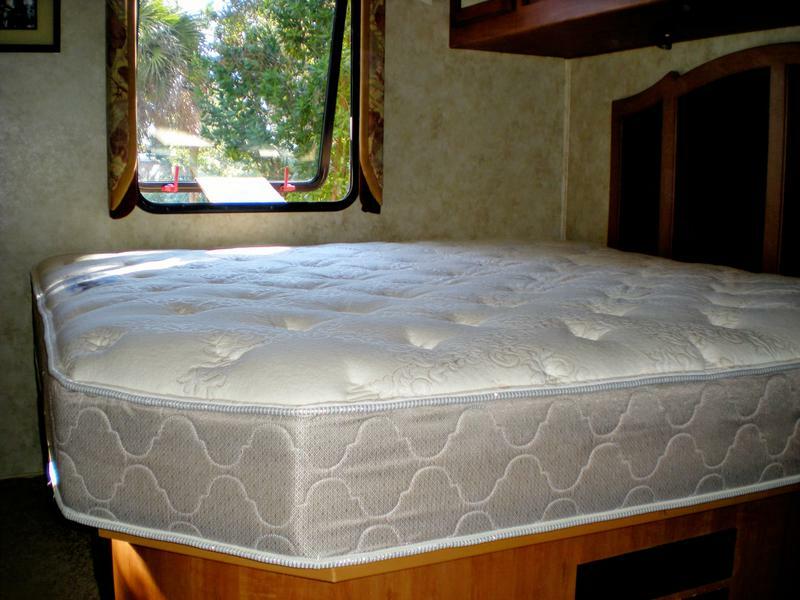 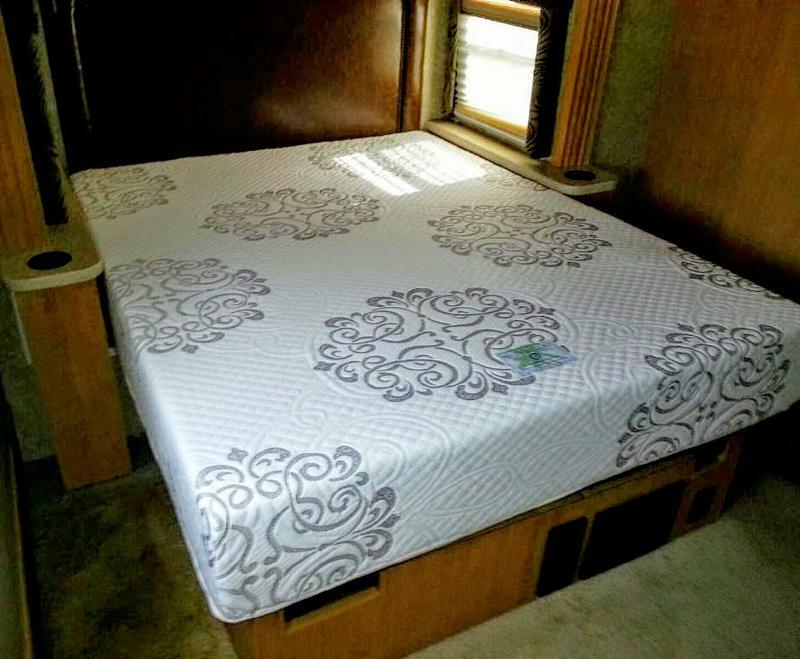 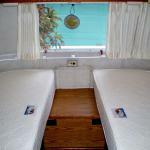 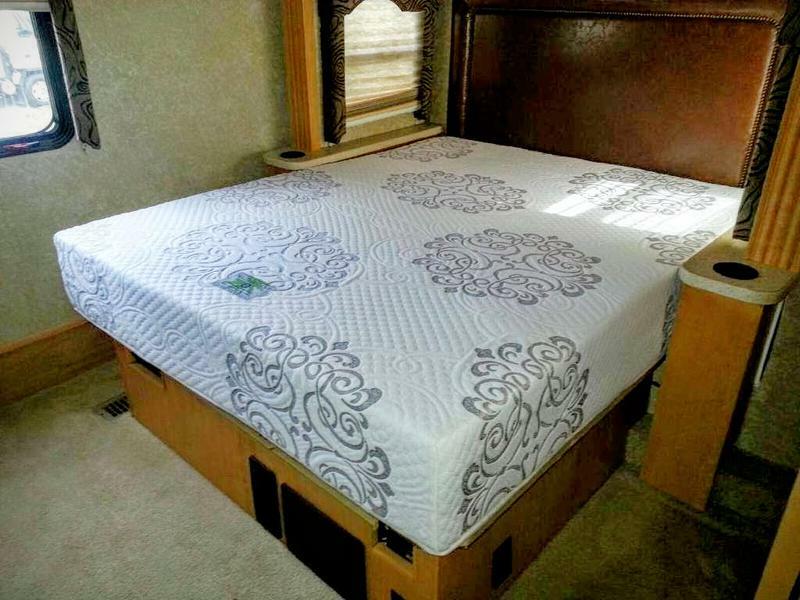 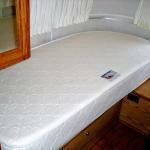 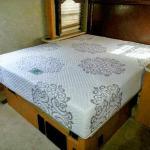 Customize your RV mattress with rounded corners, cut out corners, or a Hinge. 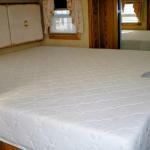 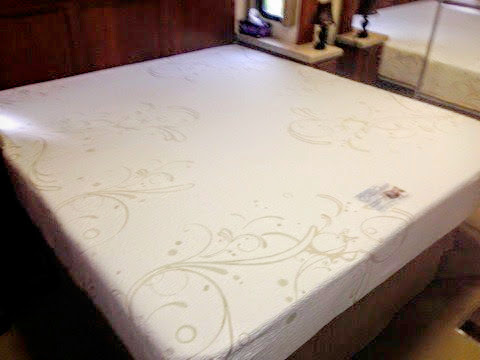 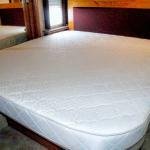 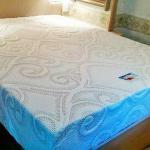 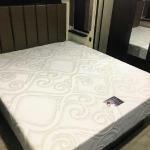 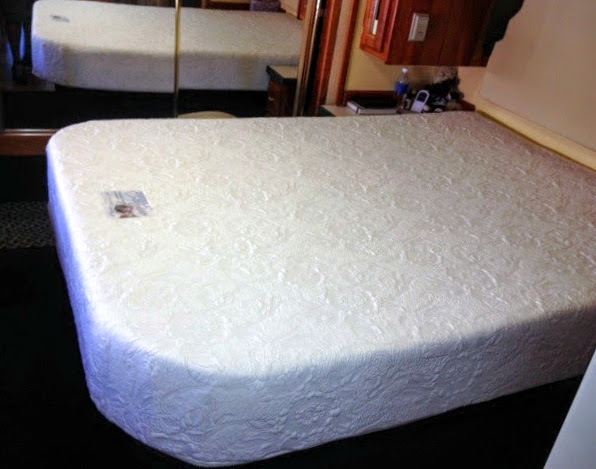 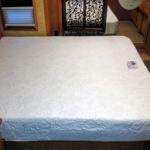 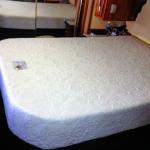 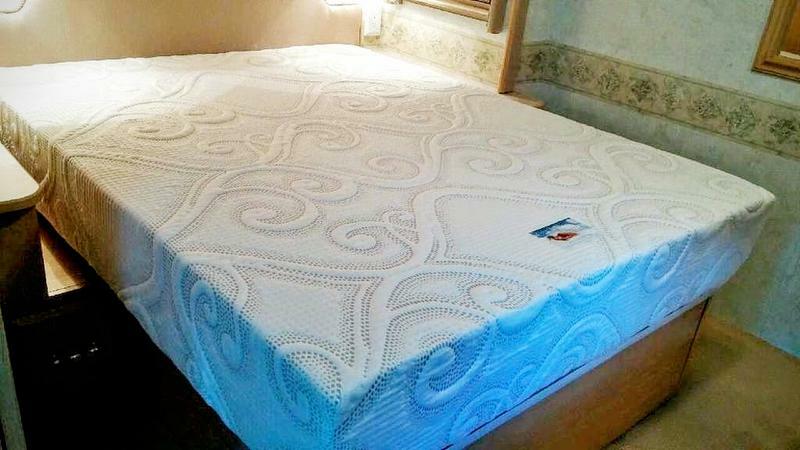 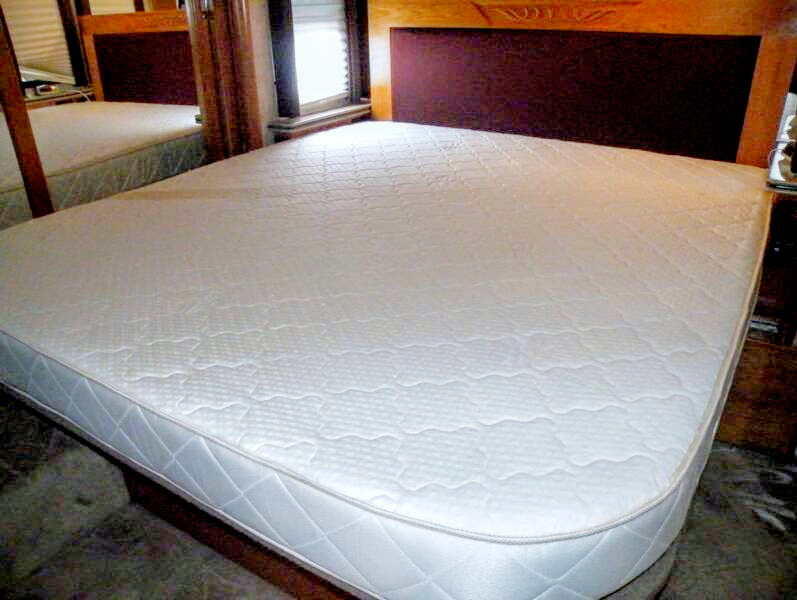 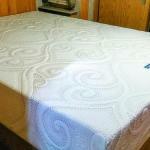 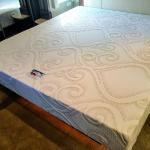 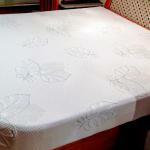 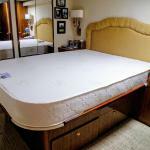 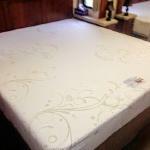 We also provide Custom Bedding, Custom Sheets and Mattress Pads for our custom made, handcrafted mattresses.